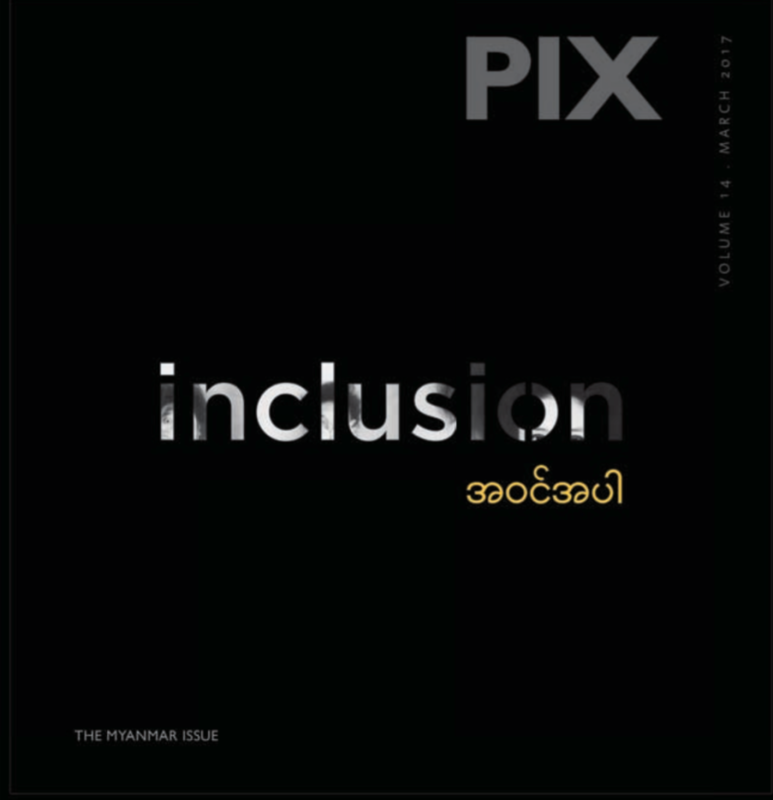 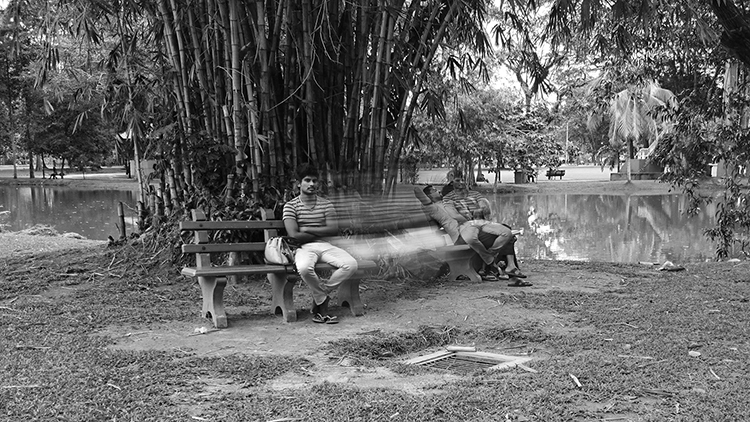 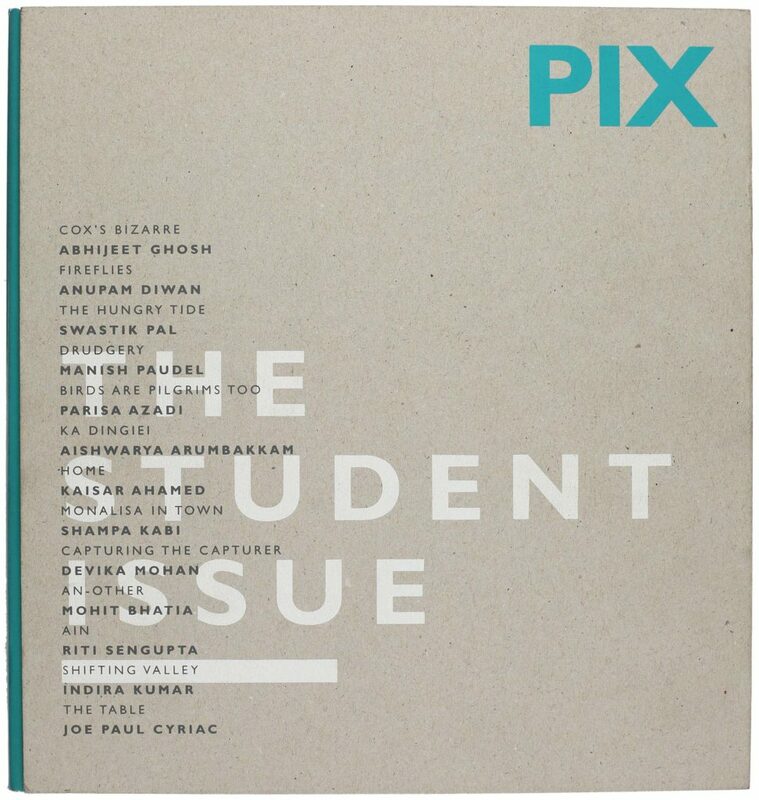 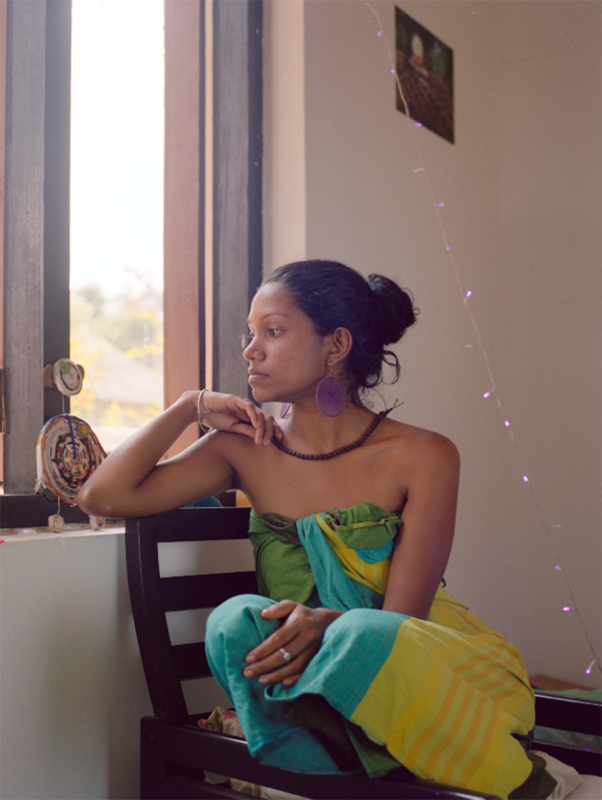 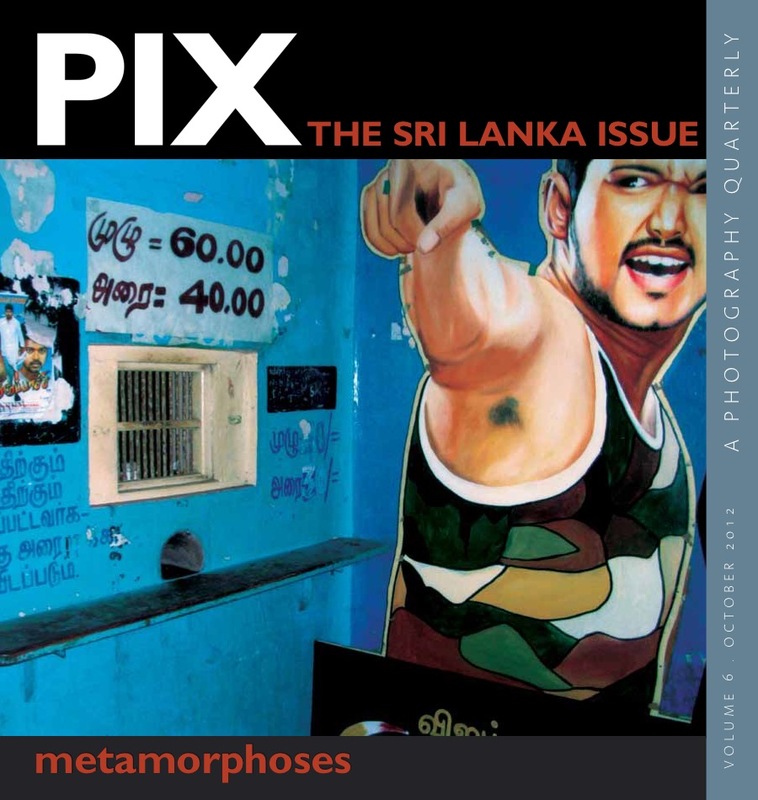 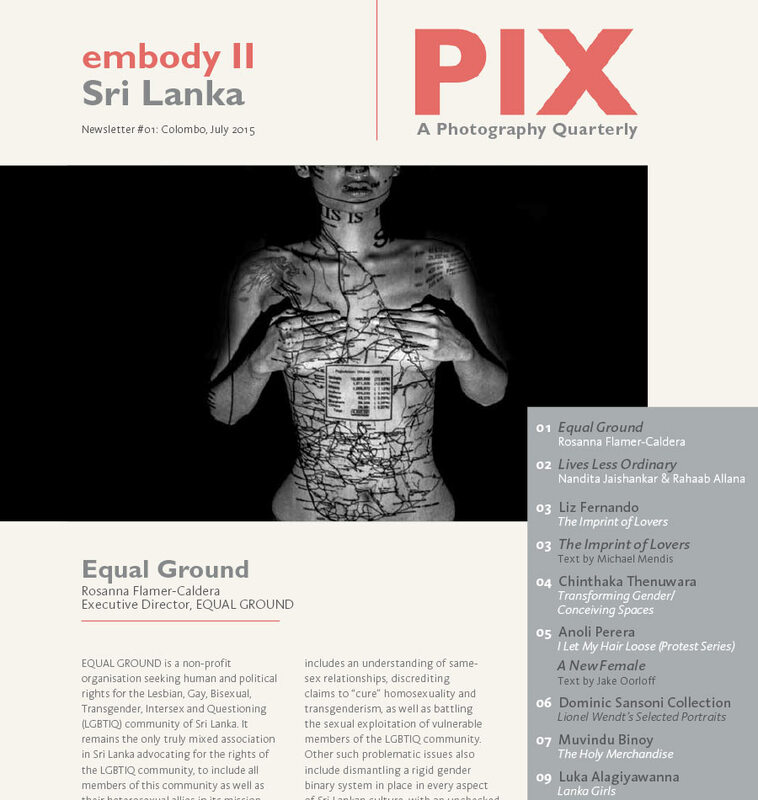 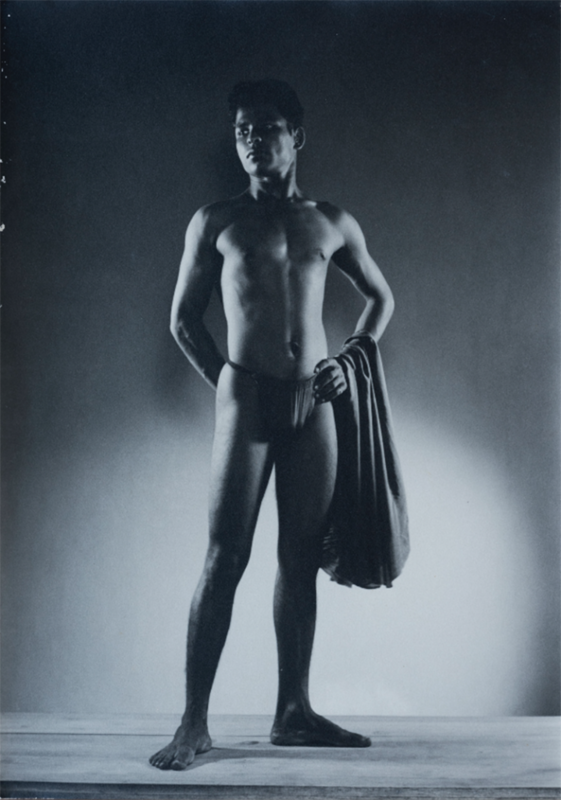 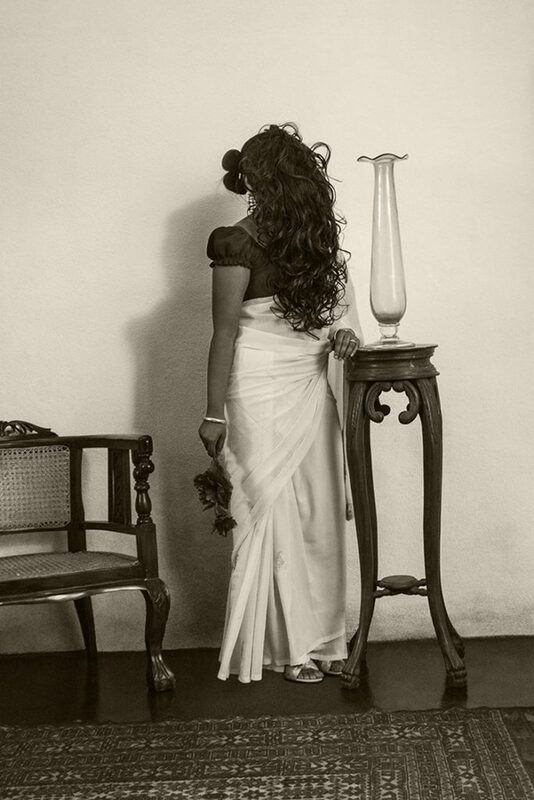 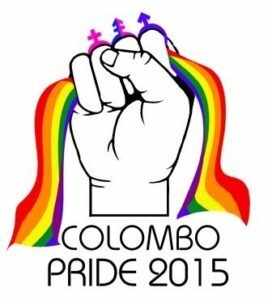 The invitation to expand the Gender Issue of PIX, originally titled Embody, has led to a foray into contemporary photography practices from Sri Lanka with a focus on identity and location. 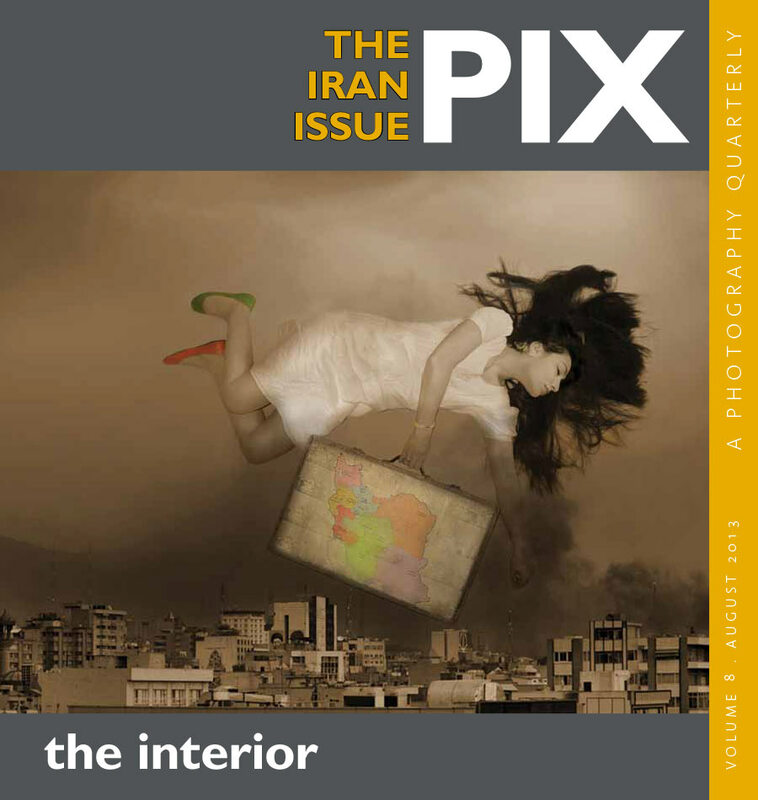 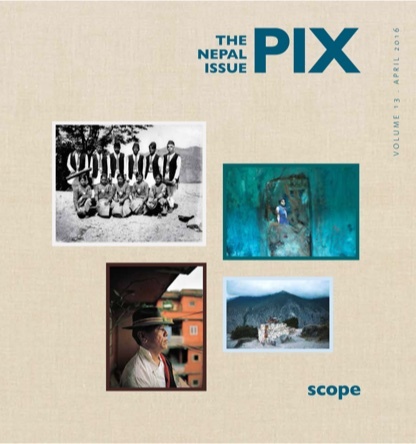 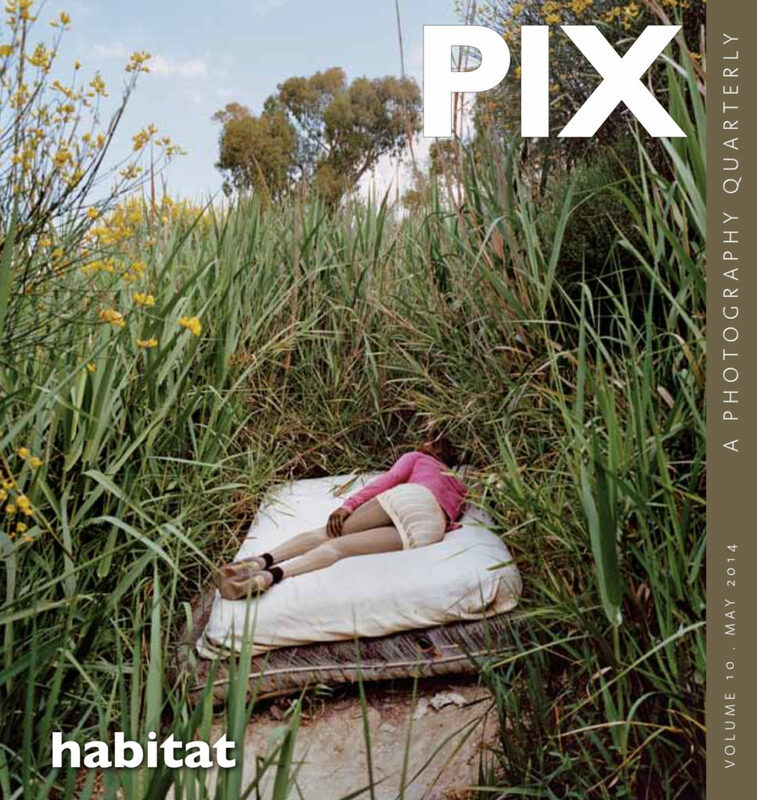 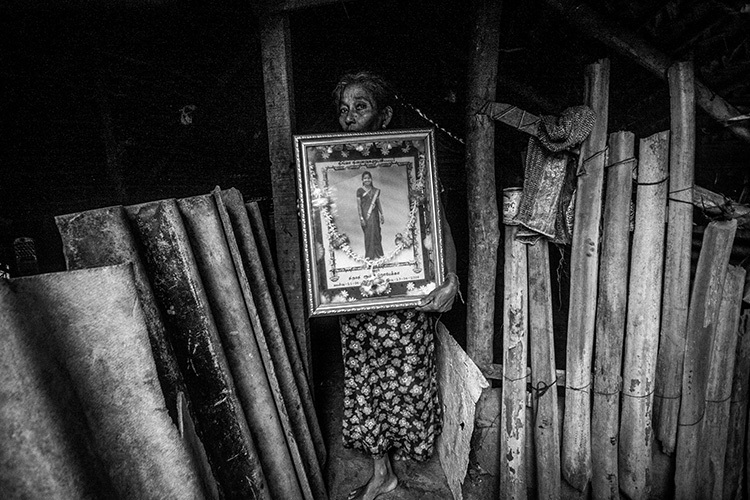 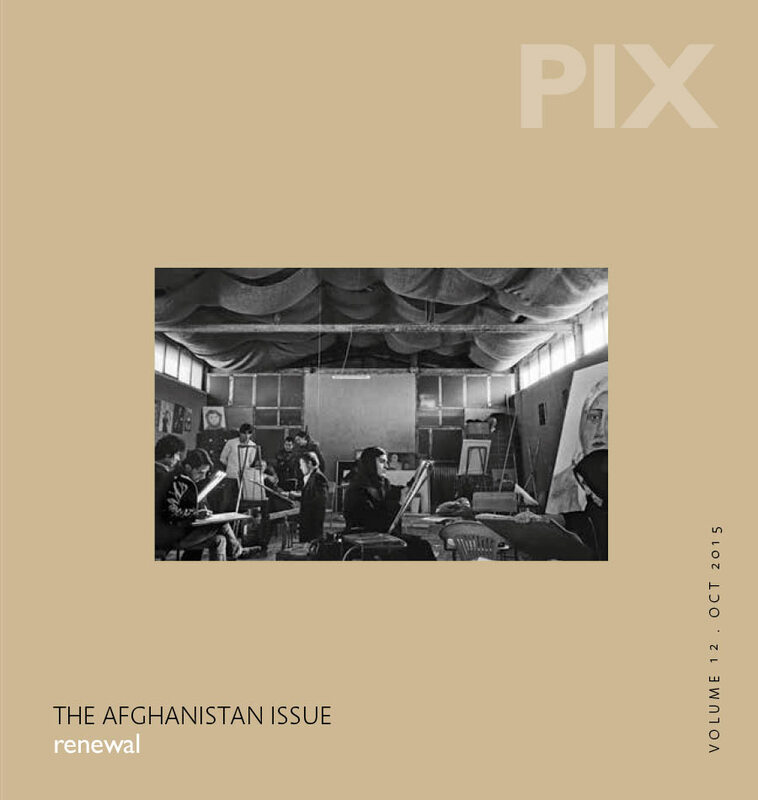 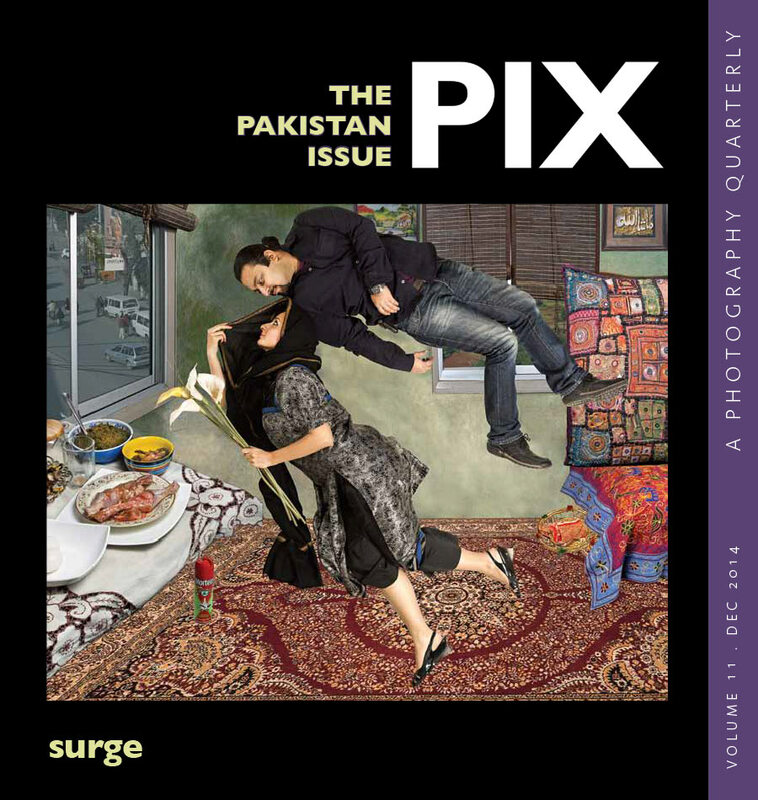 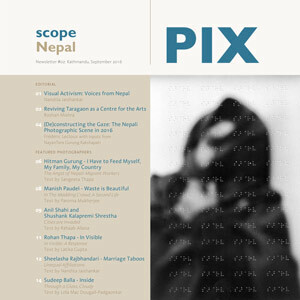 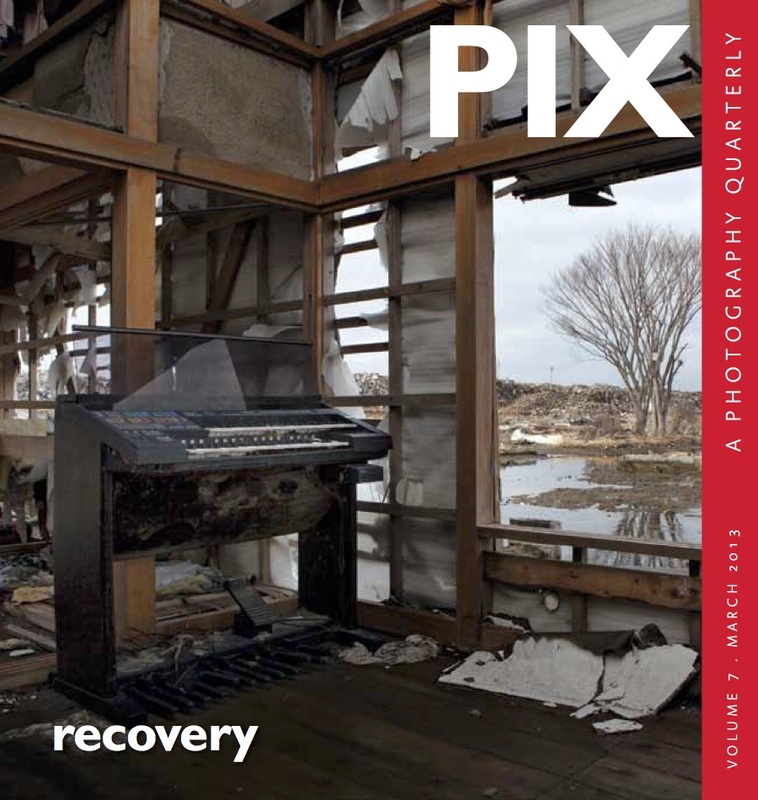 This newsletter presents works submitted and nominated following a brief recce, which cites personal photography projects that can be read as civil and political statements generated while negotiations between the state and communities are ongoing, if not rife. 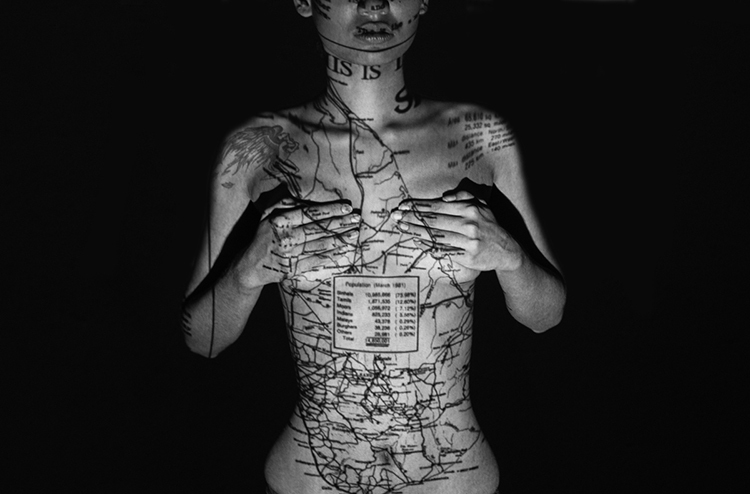 Hence, the separation of art from documentation finds an uneasy equation when the subject abounds with personal disclosure projects. 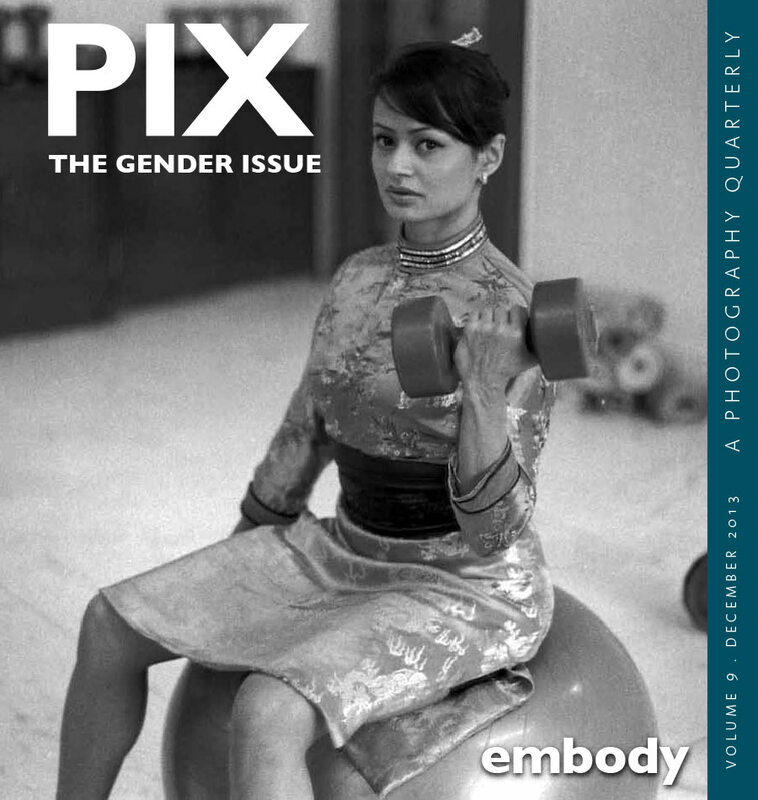 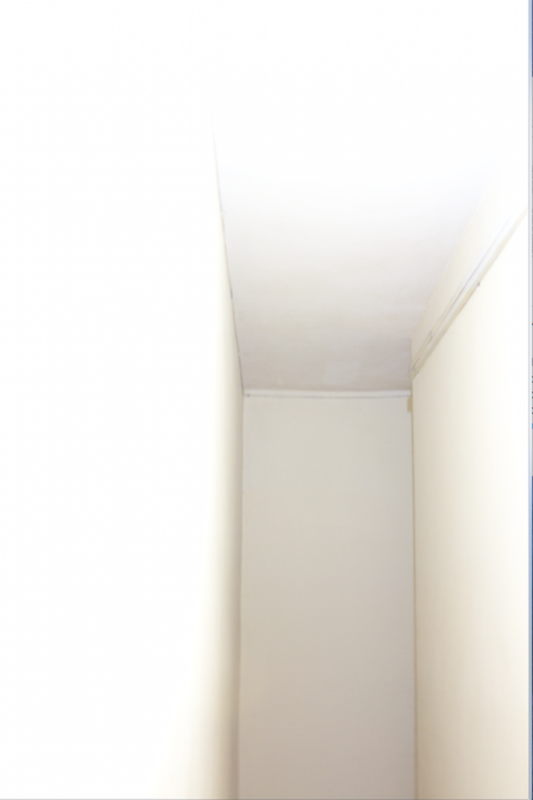 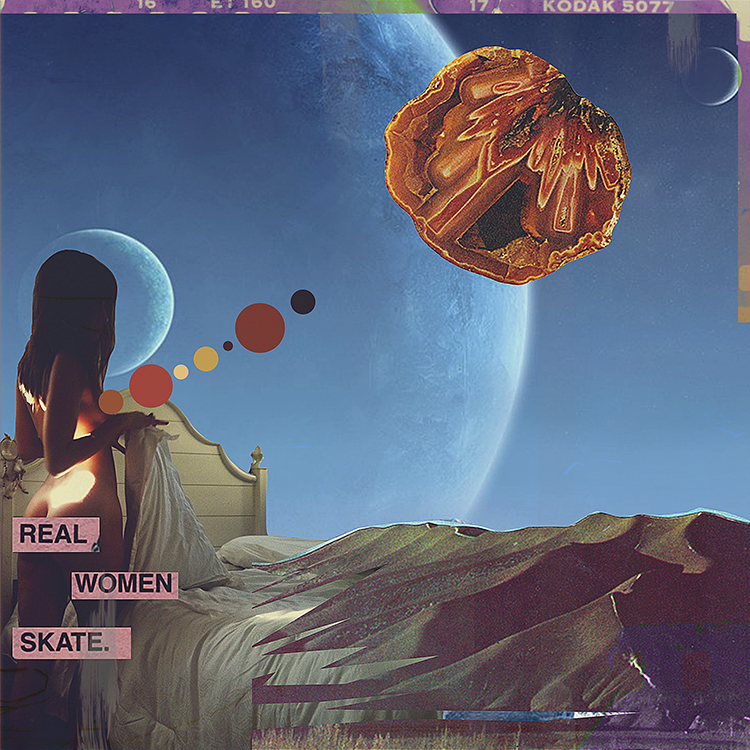 These narratives breathe new life into the aesthetics of domesticity and privacy, challenging notions of probable gender constructs, so that lives, no less ordinary than our own, can be critically observed while being conscious of the gendered gaze.